We’d love your help. 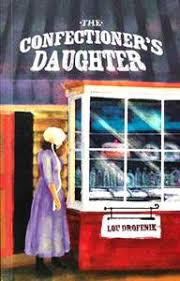 Let us know what’s wrong with this preview of The Confectioner's Daughter by Lou Drofenik. To ask other readers questions about The Confectioner's Daughter, please sign up. Another excellent story of generations of women and their struggles, losses and victories spanning across continents. I enjoyed it very much. A light and enjoyably quick read.